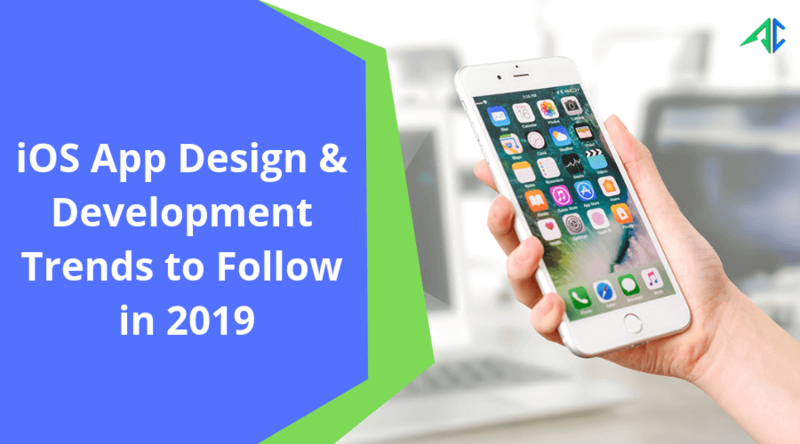 In this blog, we have penned down the top design and development trends to follow in 2019 for iOS Applications. Being the only tech-giant having a great control over software and hardware, Apple never takes any shortcuts when it comes to update the products. Introducing innovative tools and technologies is something that’s followed by the company, each passing year. So, it leaves scope of new trends in iOS app development every year. Well, the year 2019 is not an exception. During the current year, some of the previous year’s trend are expected to continue to be in fame whereas some of the new trends will take place to foster the iOS development and make the application more advanced and tech-driven. In this post, we have unveiled some of the popular or top iOS app design and development trends that will remain in focus in 2019. 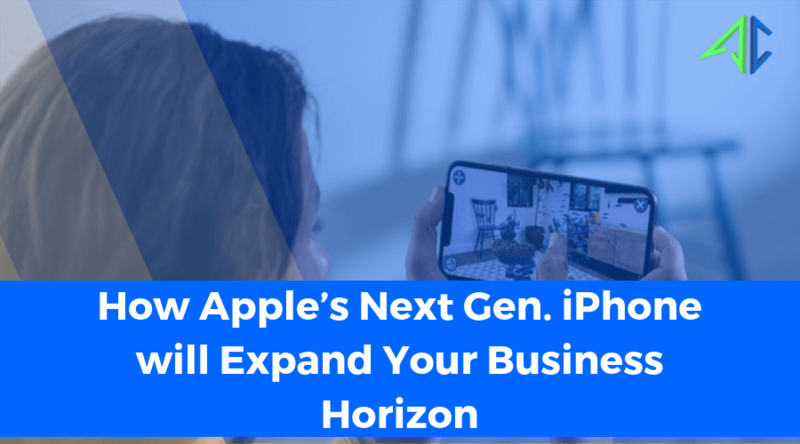 With the launch ARKit 2, Apple has given app developers a flexibility to use the technology to develop an app, with an ability to offer a shared experience to numbers of users belong to the same AR environment. Users can avail an advantage to visualize AR object with different angles through their devices, along with 3D effect. Leveraging ARKit 2, developers are now able to build multiplayer game to cater mobile game enthusiasts. Company like Amazon is keen to join hands with Apple to reap out its benefits of ARKit 2. It sounds that AR/VR will lead the iOS app development trend in this year. With the growing concern of data theft, Apple has tightened its security policy to prevent app from potential hackers. iOS app is created to read and write files exclusively inside a virtual ‘glass case’, which operating system is responsible for creating. This averts any attempt of data access outside of such glass case. It facilitates only one channel to interact, and the channel is approved by none other than Apple. 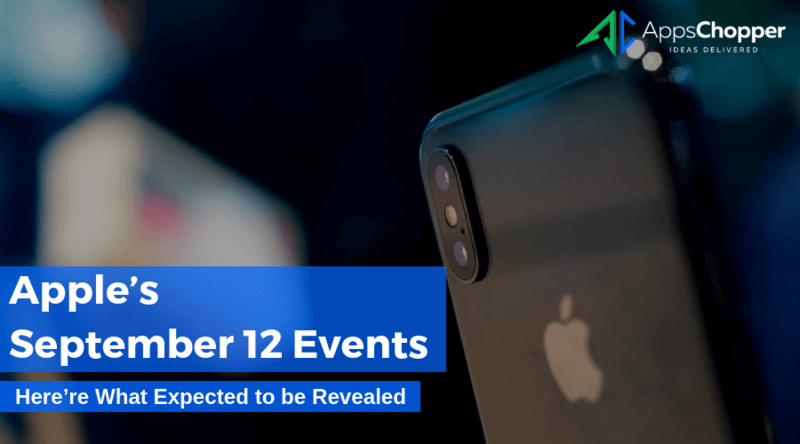 Apple is planning to introduce the new security feature called Application Transport Security ATS TLS 1.2. According to Apple’s security team, the new technology will strengthen the app security to a greater extent. Swift 4 was a popular iOS app development trend during last year. As a powerful language, it’s mainly talked for security and scalability. 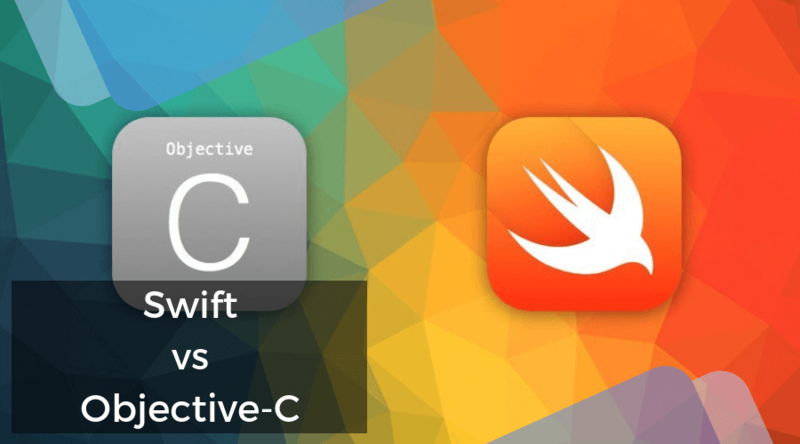 It’s expected that Apple will introduce 5th version of Swift in 2019, with an effort to give a pace to iOS app development and also to make it more advanced. It’s obvious that the new version is incorporated with many advanced features – the most prominent one is Application Binary Interface (ABI), along with various other features of Swift 4. It’s impossible to discuss iOS app development trend without IoT and wearable device. The fact is that iOS has been ruling iOS development trend for many years. With the launch of HomeKit, iOS developers can get benefits of developing app that is capable of connecting with IoT devices, specifically with those of smart home devices. In this year, iOS developers will pay the attention to develop apps mostly for wearable devices – smartwatch app is the most popular among them. In other words, the year 2019, will be more focused to unveil wearables including smartwatches, fitness, movement trackers, etc. Siri has been remained as a highlighted iOS app development trend since its launch by Apple. Its ability to understand users’ needs and respond them quickly made it highly popular. Apple has introduced SiriKit with an effort to enable iOS and watch iOS function seamlessly with AI assistant, with the help of voice command . It lets users access all features of app through Siri. Besides, there are also other major advantages of integrating SiriKit with the app, including hands-free use and accessing app even from the locked screen. The main reason behind cloud integration in mobile app is to tackle the storage space of iOS apps. With cloud-based applications like Google Drive, Dropbox and others, cloud integration became a popular trend. Integration of cloud technology to iOS app lets users avail the advantage to store images, videos, music, etc., without any limitation. Another significant benefits of the said technology is it reduces hosting cost, fast streaming, backup data structure, etc. Apple Pay witnessed its growing acceptance among iOS users as the most reliable way of payment. And also made a great impact on commerce. Apple way continue to be in trend in this year too. It is used to make all types of payments including ticket booking, food ordering, bank payment, online shopping and lots more. All Apple devices support this payment option. Apple Pay lets users pay securely. It doesn’t save users’ credit/debit card’s details. Being the most popular framework, Core Machine Learning (CoreML) has created a stir since its inception. Its USP lies in integration with device camera, Siri, QuickType, etc. The framework enables app development service providers to create apps, which are fast, responsive, scalable and run on various devices of Apple. Today, CoreML is practiced by iOS developers to a greater extent to build advanced iOS apps. In 2018, app designers were mainly focused on using minimalist color schemes, accompanied with a white space. Color plays a crucial role in gaining attention of users. So, iOS app design trend will more focus on calm and fresh color. It is expected, designers will be more concentrated on using color scheme accompanied with dark and light background. Apple is now highly focused on launching devices with bigger screen, so iOS app designers. Though designing mobile apps for larger screens involves full of challenges, still designers practice it to a wider extent to deliver a seamless user experience. This trend will remain in focus even in current year as well. Typography was key design trend in 2018 and used for developing highly creative mobile apps. But, it was overlooked due to color and navigation. In this year, it’s predicted that app designer will focus on leveraging scalable typography, which is popular as the most important feature of the startup mobile app design. Functional animation as an app design trend came into limelight in 2018 and gained a huge acceptance among app designers. In current year, functional animation will continue its dominance in iOS app design trend. Using functional animation enables designers to craft eye-catchy and interactive iOS app, which delivers a seamless user experience. The growing application of functional animation reflects that animation is not limited only to gaming apps. Swiping is another popular trend in 2018, practiced by app development service providers to a large extent. It helped users access the apps smoothly, especially those having small buttons. In this year, the more improvements in swiping are expected to come. Today, the apps are designed with larger buttons so users can easily tap it. In 2019, swiping is expected to include features like universal swipe, card layout, card-based feeds and lots more. In 2018, app designers were mainly concentrated on using creative, simple and easy navigational buttons. In this year, it will remain in focus and more navigational options will be introduced to improve usability of app. These options will be horizontal, vertical, modular, hidden, parallax, etc. A successful app design reflects a smooth and clear navigation.